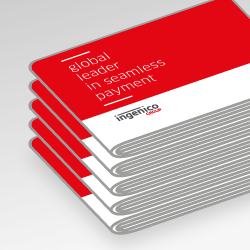 Ingenico Group (Euronext: FR0000125346 - ING), the global leader in seamless payment, today announced the signing of an agreement in order to acquire Paymark, a leading New Zealand payment network, for a global consideration of NZD 190 million. Based in Auckland and employing over 150 people in New Zealand, Paymark has been processing secure transactions on behalf of banks and acquirers for over 25 years, allowing merchants to accept a broad range of card-based payment. With over 1 billion transactions processed annually, the Paymark network is connected to all major card issuers and merchant acquirers and to more than 80,000 merchants. The sale agreement, signed between Ingenico Group and the shareholders of Paymark (ANZ, ASB, BNZ and Westpac), includes the extension of the service agreement currently in force between Paymark and the four leading acquiring banks. 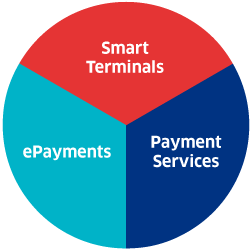 By combining its historical terminals assets with Paymark and Bambora in the Pacific region, Ingenico will be well positioned to create great value for New Zealand retailers and financial institutions with a complete omnichannel offering including POS and terminal management, in-store and online processing capabilities and valued-added services such as analytics and loyalty. New Zealand’s electronic retail payments environment is one of the more advanced worldwide, enjoying a solid growth of electronic transaction volumes, on the back of a number of secular trends including adoption of contactless technology. 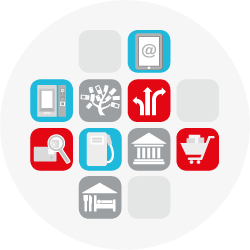 We are delighted to become part of the Ingenico Group. Our strong offering in transaction services coupled with Ingenico’s extensive experience throughout the payment value chain will definitely be a game changer in the growing New Zealand market.” said Liam O’Reilly, Chief Executive Officer of Paymark. Closing is expected to occur during the second quarter of 2018. The transaction is subject to relevant regulatory consents. 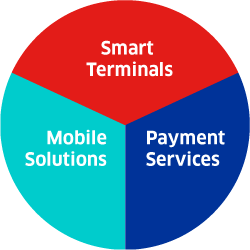 Paymark will be integrated within the Banks & Acquirers business unit. 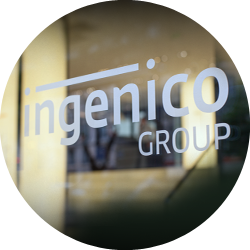 Ingenico Group has been advised by FNZC, Credit Suisse, Allens, Chapman Tripp and Deloitte.